It doesn’t matter what age you are, Mexico Outreach is life-changing. 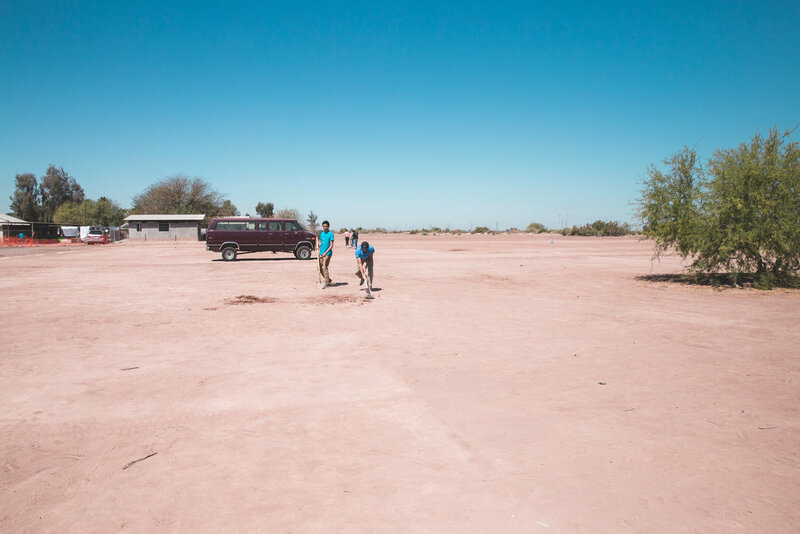 Mexico Outreach was founded on the principle that young people of all ages can be effective in sharing the Gospel, and that within them are many gifts and talents to do so. Who is to say that one of them might not grow into a “Daniel,” and another into the next great missionary of our generation? Our prayer is that every participant with Mexico Outreach experiences Jesus Christ and finds themselves renewed in purpose in Him.